Buckshot Dot, one of Payson’s favorite storytellers will be spinning yarns and singing songs about the Rim Country and it’s characters. 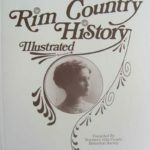 Chuck Jacobs is once more presenting new evidence of the existence of Rim Country’s very own Bigfoot. This is one you don’t want to miss. 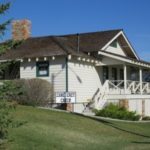 Zane Grey’s birthday (31 January) will be celebrated Saturday January 26 with free tours all day (10:00 AM – 4:00 PM) of the Zane Grey Cabin. 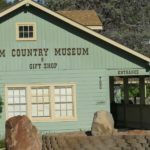 The Rim Country Museum will be participating in the Payson Book Festival. Come see books on local history unique to the museum.